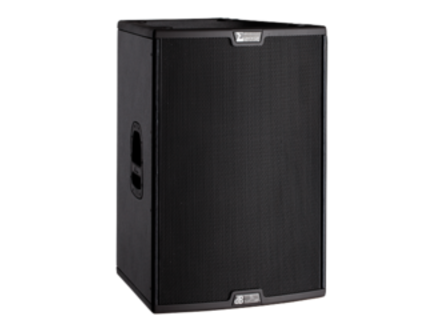 Sigma S115, Full-Range PA Speaker Cabinet from dB Technologies in the Sigma series. dB Technologies launches a new series of active speakers, the Sigma Series, with three S115, S215 and S118 models. More details are available on dbtechnologies.com. [NAMM] Gemini DJ PLAY2GO complete PA solution Gemini DJ will showcase at NAMM 2013 until sunday the PLAY2GO powered 2-way speaker system with a built-in USB/SD/Bluetooth MP3 player. 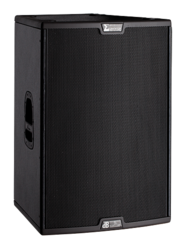 [NAMM] Vue Audiotechnik al-4 line array system Vue Audiotechnik will introduce at NAMM 2013 the new al-4 subcompact line array system, which includes speakers and a power amp. Alcons Audio QR24 Alconsintroduces the QR24 line-source array column, a modular 2-way column loudspeaker.